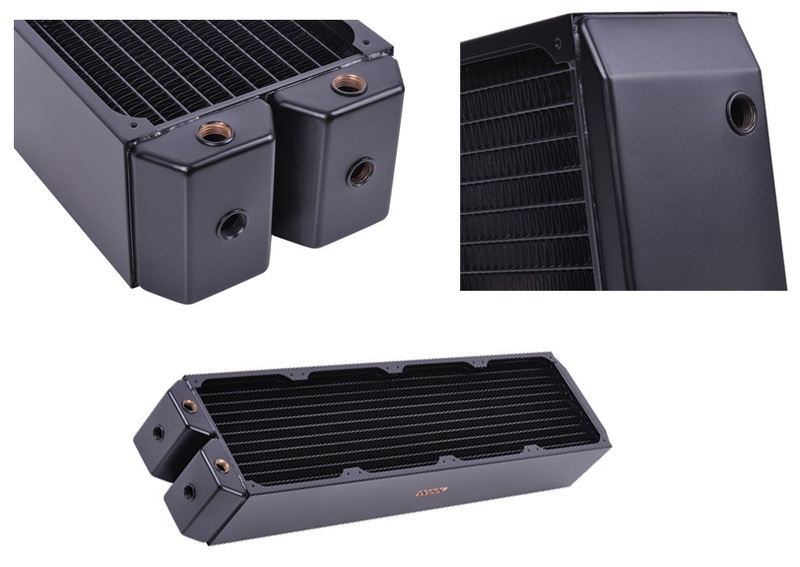 The new Alphacool NexXxos radiators, a name that stands for experience and quality has come to bring a fresh breeze to the radiator market. The NexXxos radiators are the first to truly deserve the "Full copper" attribute. All main parts, not only the fins and channels, but the chambers are also made from copper. 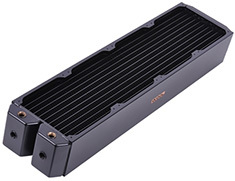 As a result, the NexXxos Monsta provides great performance and efficient cooling.